The Endoscopy Center at Summerlin Hospital Medical Center is a self-contained unit with its own admissions desk, changing areas, procedure rooms and a 12-bed pre-procedure/recovery area. The facility includes the latest equipment to provide comfort and convenience for physicians, staff and patients. 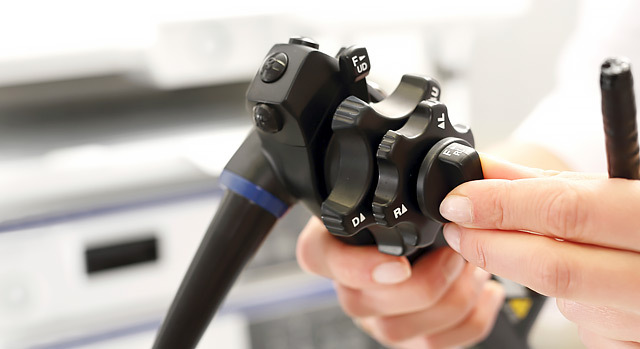 Endoscopy is a medical procedure that explores the inside of the body using a long, flexible tube with a camera and medical instruments at the tip. 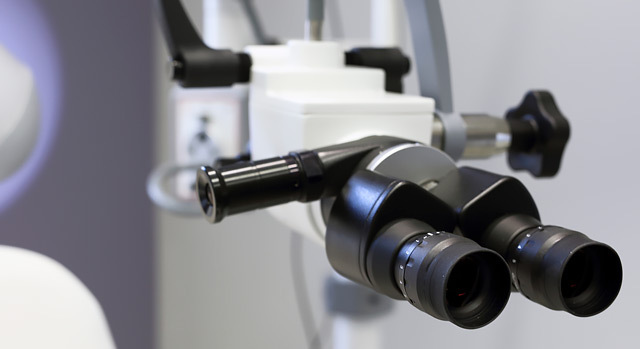 An endoscopy can often help your physician diagnose a health problem as well as possibly avoid the need for surgery. The tools on the tip of the tube allow physicians to take cells or tissue samples, stop bleeding and perform other procedures. Do not eat or drink anything after midnight unless instructed by your physician. Procedures take about 90 minutes. You can expect to be at our facility for at least two hours, from the time you check in to the time you leave. Please arrange for someone to pick you up after your procedure. You will not be allowed to drive yourself home. Please remember to leave all jewelry and valuables at home. Please park on the first floor of the four-story parking garage in the designated Endoscopy Center parking. Proceed right to the Cancer Institute of Nevada and enter through the glass doors on the right. Take the elevator to the first floor Endoscopy Center.